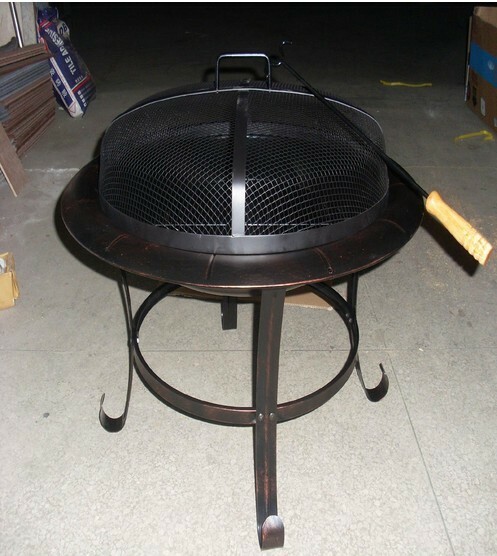 Outdoor fire pit, 67 x 67 x 78 cm with charcoal grill. Base and top with 400 hight temperature 0.8mm. Outdoor fire pit, 67 x 67 x 78 cm. Outdoor fire pit, 67 x 67 x 78 cm with charcoal grill. Base and top with 400 hight temperature 0.8mm.